For the first time, California will have a state championship swim meet. 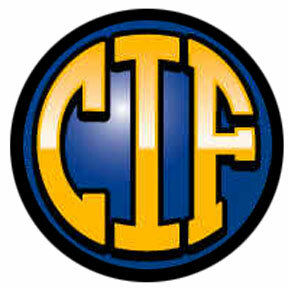 The meet will be held the weekend after our CIF-SS competition completes. It will be a highly competitive meet to qualify for. For our section, the southern section, the top five swimmers from each event (for all four divisions combined) will earn spots in the meet. There will also be at large berths which will be determined by time standards. Those time standards are to be released later this month. 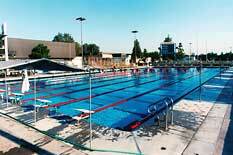 The state championship will be held at Clovis West high school on May 22nd-23rd.